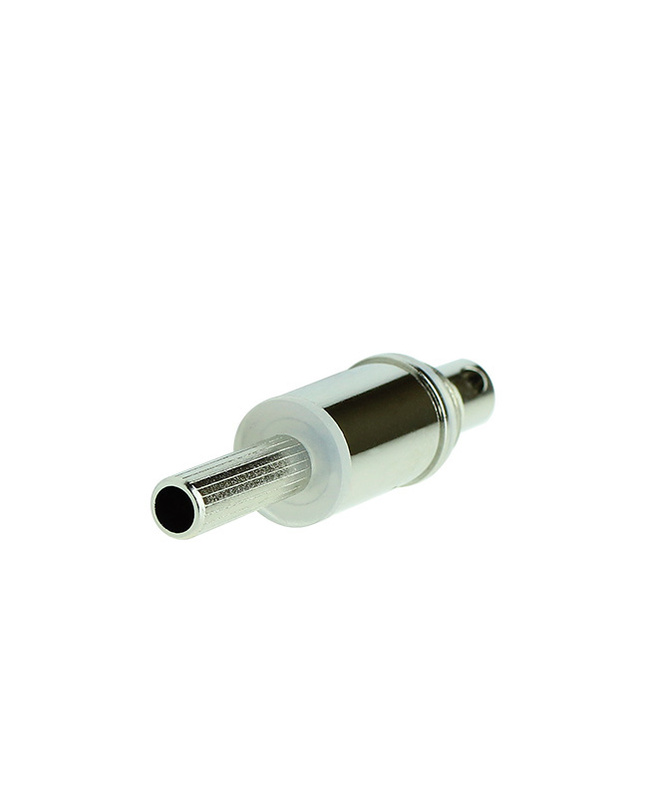 The S-12 Atomizer Replacement coil is made for E-Liquids and other oils. 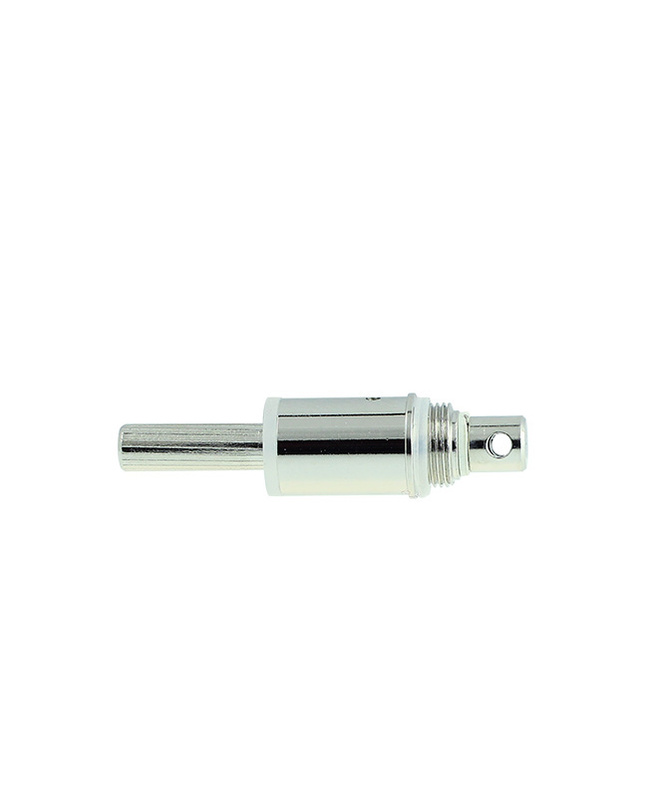 This piece easily replaces worn out atomizers when replacement is needed. The S-12 Atomizer delivers smooth vaping sessions and clean taste.